Last thursday I was invited for a make up masterclass by Smashbox; shape matters headed by Will Malherbe. We all got personal make up advice and of course a great look! The location was photostudio Umsjatka in Amsterdam, a perfect location for this make up brand, why? 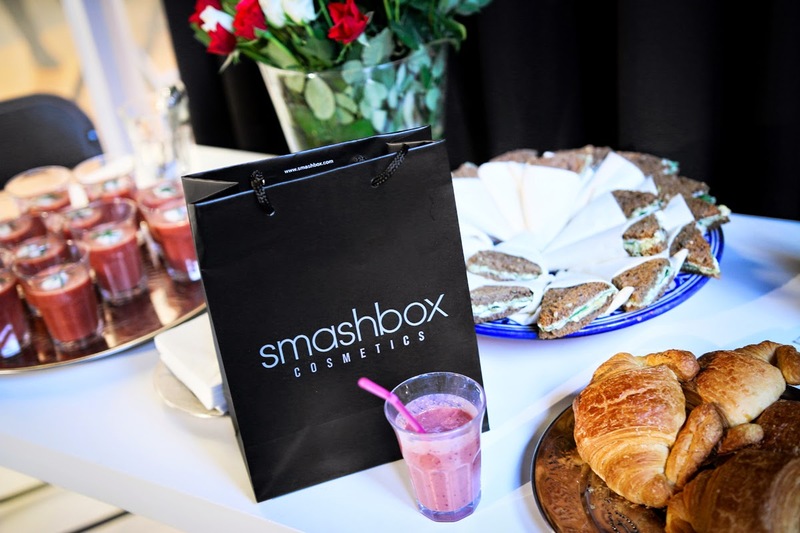 Whether it's the creation of products and tools or artistry tips and tricks, LA based Smashbox Cosmetics is always looking at beauty through a new lens. Photographer and founder of Smashbox Davis Factor (grandchild of Max Factor), noticed that all the touch ups while doing a photoshoot is disturbing for the model and the photographer. So he decided to create a new make up product that's looking fresh and natural for a longer period of time. That's why Smashbox Cosmetics is perfect for a photoshoot, but also the daily hectic called life. 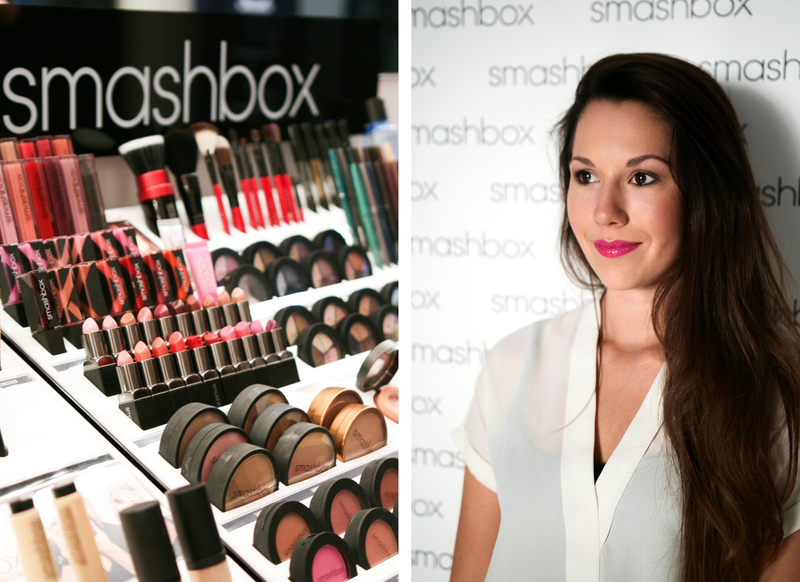 My interests in beauty was growing and now I'm even more enthusiastic about the products Smashbox is offering. So you can except more beauty posts from me. 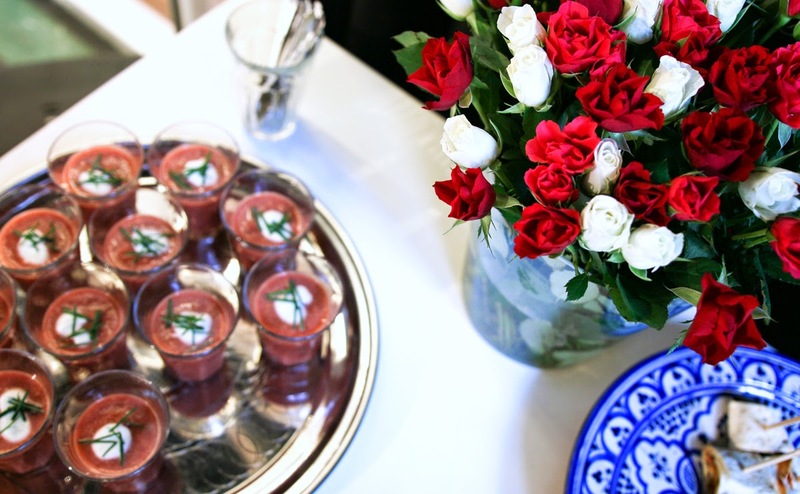 The finishing touch of my look was done by Will Malherbe using the Full Exposure palette. This palette is offering 14 neutral shades and tutorials for six different eye shapes. Because Smashbox believes that every eye need a different look. (You can see the box on the second photo). This Full Exposure palette is available from 15 november by Douglas. 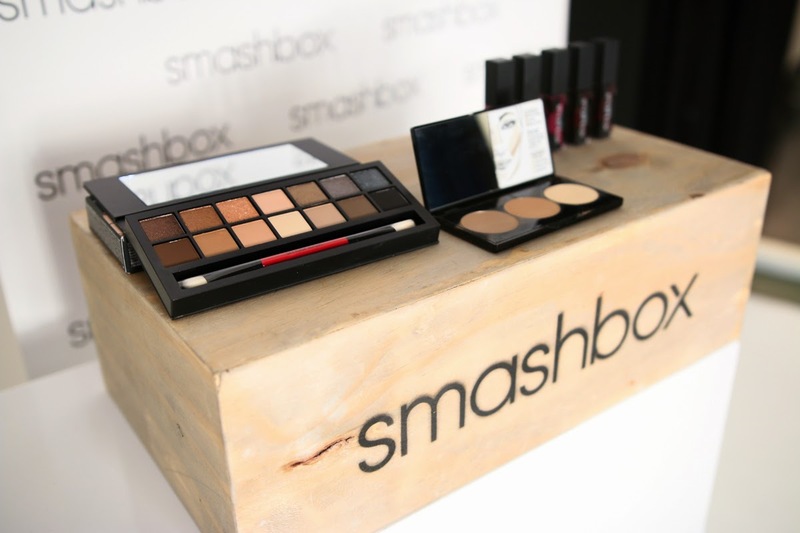 SMASHBOX is zo'n prachtig merk! Ze hebben ook een groot assortiment met amazing kleuren als het op lipglosses of oogschaduws aankomt. Echt een prachtige look, helemaal met die lipkleur! Echt een hele mooie look en wat leuk dat je daar naar toe mocht. Lijkt me echt heel leuk! Lovely, looking forward to those beauty posts! Wat heb je een prachtige foto's gemaakt. Ik hoor ook zoveel goede verhalen over smashbox. Wat gaaf dat je hierheen bent geweest zeg! Je look vind ik ook erg mooi geworden!